Erie County is a county located in the state of New York. Based on the 2010 census, the population was 919,040. The county seat is Buffalo. The county's name comes from Lake Erie, which in turn comes from the Erie tribe of Native Americans who lived south and east of the lake before 1654. Its Canadian border is the province of Ontario. Erie County is part of the Buffalo-Niagara Falls metropolitan area. The southern part of the county is known as the Southtowns. Erie County is located in western New York State. 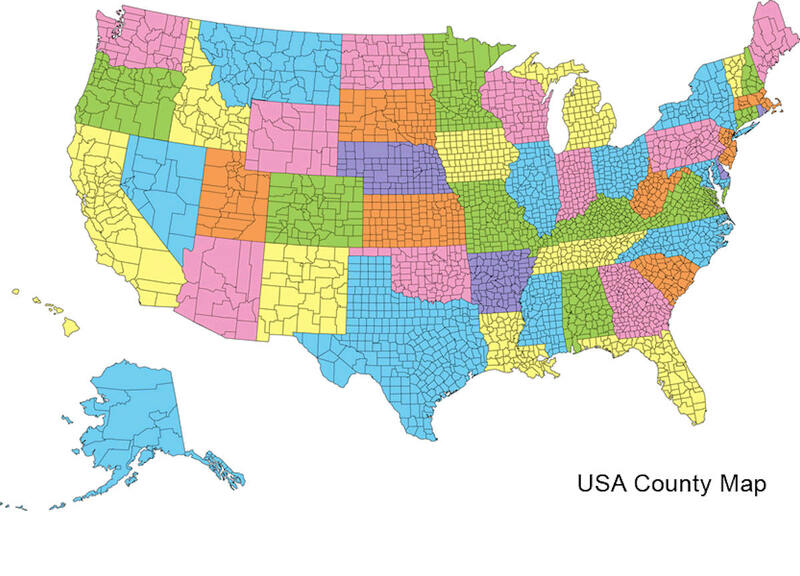 In 1990, the county population was 968,532 in a land area of 1,044 square miles, an average of 927 people per square mile. 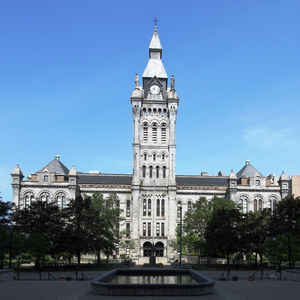 The county seat is Buffalo, organized in 1810, incorporated as a village in 1816 and as a city in 1832. The County itself was formed in 1821 from Niagara County which was itself formed in 1808 from Genesee County, formed in turn from Ontario County in 1802, which was created in 1789 from Montomery County which was formed in 1772 from Albany County (Montgomery was known as Tryon County until 1784). The earliest inhabitants of Erie County were the Erie Indians, followed by the Seneca Indians who controlled Western New York in the 17th century. To protect the fur trade, the French built Fort Niagara in 1726. In 1798 the Holland Land Company purchased the land west of the Genesee River, and hired Joseph Ellicott to survey and begin the development of the area. Ellicott with his brother, Andrew, had laid out Washington D.C. and the same wagon-wheel plan was used for "New Amsterdam"(later called Buffalo). Erie County is in the western portion of New York State, bordering on the lake of the same name. It is the most populous county in New York State outside of the New York City metropolitan area. As reported by the Census Bureau, the county has a total area of 1,227 square miles (3,178 km2), of which, 1,044 square miles (2,704 km2) of it is land and 183 square miles (473 km2) of it (14.89%) is water. The northern border of the county is Tonawanda Creek. Part of the southern border is Cattaraugus Creek. Other major streams include Buffalo Creek (Buffalo River), Cayuga Creek, Cazenovia Creek, Scajaquada Creek, Eighteen Mile Creek and Ellicott Creek. 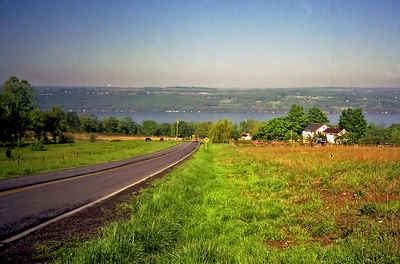 The county's northern half, including Buffalo and its suburbs, is relatively flat and rises gently up from the lake. The southern half is much hillier and is the northwesternmost foothills of the Appalachian Mountains.